I have the privilege of being part of a group of 14 Christian Women Bloggers who are sharing today about topics of great importance that God has laid on our hearts. I decided to share about Practicing Self-Compassion, especially when it is hard. A central part is to be a good friend to yourself no matter what you are going through. Isaiah 41:10 has been a constant encouragement to me these last three years. I’ve clung to His presence and words in Scripture after being diagnosed with pulmonary fibrosis (a terminal lung disease), which developed as a very rare side effect from chemotherapy and radiation for breast cancer. God has been close by my side as I closed my 30-year counseling practice, adjusted to living a much smaller life at home on supplemental oxygen, and face a much-shortened life. It has been quite a journey as God holds me close, encouraging and sustaining me as I both grieve the life that was…and directs me to what He has for me now and in the future. He set up a writing career before I developed health problems. 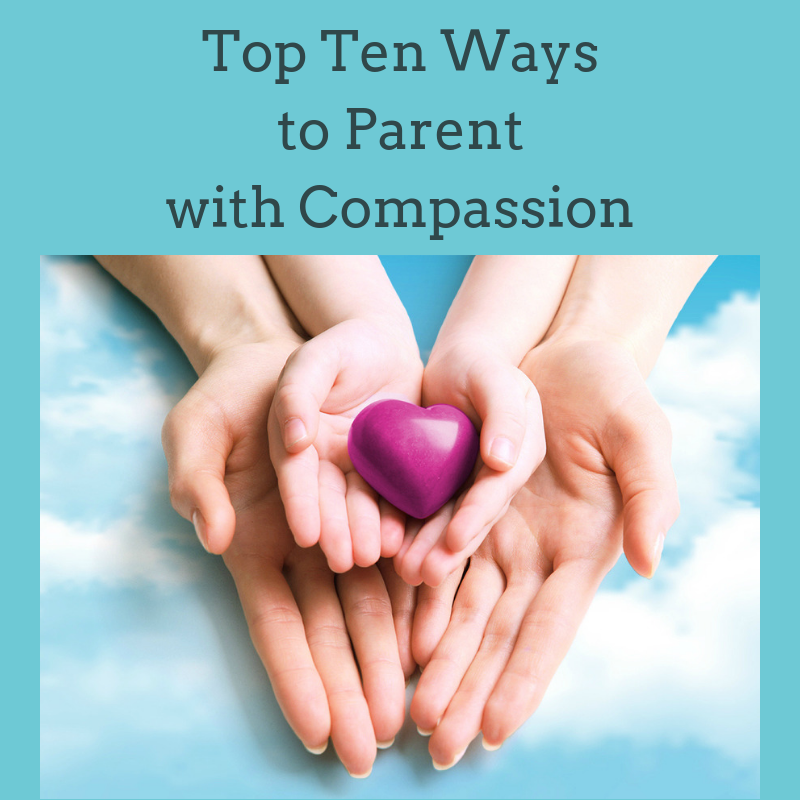 As a Therapist of 30 years, I watched my clients grow as they learned to be kind and compassionate with themselves while working through difficult issues. I wasn’t interested in being an author, but felt compelled by God to write about a healthier way of relating to yourself – with kindness and compassion. I praise God that Phil 4:7 is very real in my life: “And the peace of God, which transcends all understanding, will guard your hearts and your minds in Christ Jesus”. From the very beginning of my health crisis I felt a strong foundation in Him, with His gentle assurances that He has me in the palm of His hand…protecting me, directing me, comforting me and giving me peace. From the day I was born He has known how many days I have on this earth. My diagnosis doesn’t change this…this knowledge just gives me the opportunity to use my time and energy well. I am so grateful to Him for giving me a new purpose and a way to contribute to others in meaningful ways – from my easy chair! This has made all the losses a little easier to handle. Having a terminal illness with no cure is rough to say the least. Despite such devastating news and the way my life has changed, I’ve been blessed by God’s support and the love and encouragement of family and friends. There are still blessings and things to be grateful for if you look for them. When I was diagnosed with cancer, and then PF, I decided to be a good friend to myself. Self-compassion helps me be kind and caring to myself in the ways I talk to myself, take care of myself, encourage myself, and accept the volumes of prayer and support my friends and family offer. I am committed to not turn on myself or abandon myself during these difficult times. God has not, and will not abandon me. I know He has a purpose for PF in my life, and in the lives of others. I honestly wish I didn’t have to go through cancer or pulmonary fibrosis. I wish I would have a miraculous healing. I know God doesn’t waste any pain or hardships as I submit to Him and allow Him to use what has happened in my life for His purposes (Rom 8:28 And we know that in all things God works for the good of those who love him, who have been called according to his purpose). Life isn’t supposed to be easy, and I don’t feel ripped off by God. He has blessed me in so many ways, even in the midst of such a devastating time. I know He has plans of how this will impact others in ways that I will never know about until Heaven. I don’t need to know what those plans are. I trust Him. My life has changed and gotten smaller because of this illness, so I focus on what I am still able to do…which is a lot. My lungs are disabled, but I’m not. I’m still the same person with Christ by my side…just with an oxygen tube. I really hope this helps you. I have no way of knowing what you are dealing with. I know things have gone differently in your life than you expected. What stood out to you? Which of the statements above resonate with you? How has your life been different, and how has God provided for you? How are you a good friend to yourself, and what else would you like to do to support yourself?